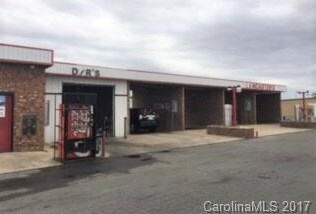 13 Bay Car Wash located next to a busy Lowe's Store and car dealership.Excellent road frontage on busy street off Hwy 24/27 in main retail shopping district of Albemarle. Be your own boss, great retirement, or part time business- price includes inventory, equipment, fixtures, land. 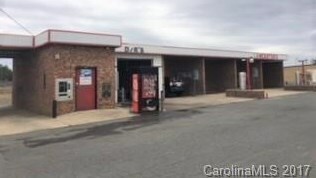 Vending machines and coin changers also included.This is great opportunity for a walk in business in busiest area of Albemarle.Can be bought as a single car wash or package deal of several car washes owner is selling. 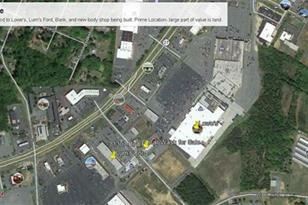 1307 Bird Road, Albemarle, NC 28001 (MLS# 3339920) is a Commercial property. 1307 Bird Road is currently listed for $229,000 and was received on November 20, 2017. Want to learn more about 1307 Bird Road? 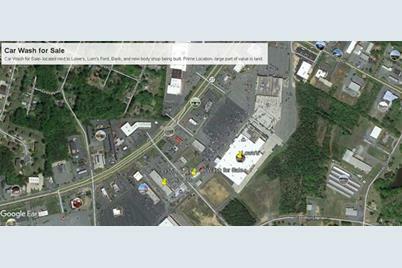 Do you have questions about finding other Commercial real estate for sale in Albemarle? You can browse all Albemarle real estate or contact a Coldwell Banker agent to request more information.